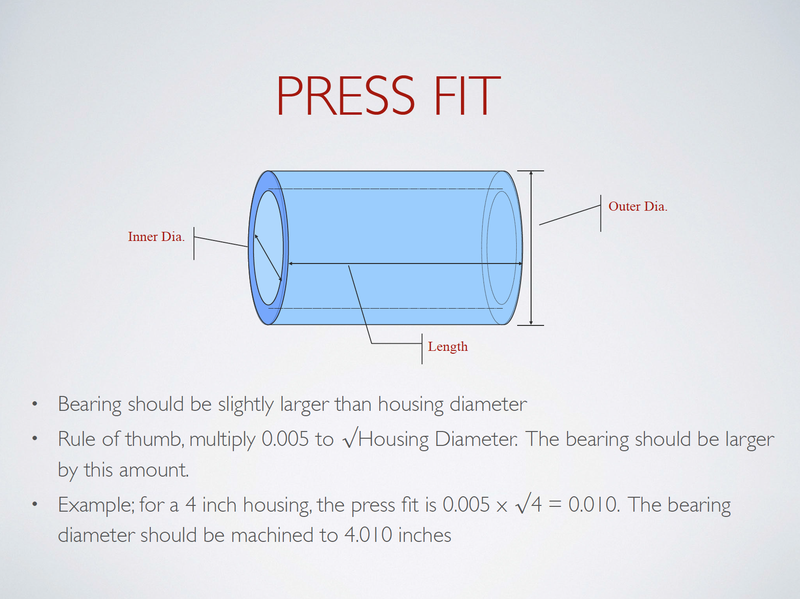 Why Use a Nylon Bearing? Nylatech Nylon Bearings are lighter than steel and have excellent wear resistance with a high load capacity. Switching to a nylon bearing doesn't have to be a trial. We have experience with a variety of applications that take the guess-work out of replacing traditional materials with Nylatech Nylon.